Claire has an established reputation as a community activist. Her particular interests include equalities, health and the environment. 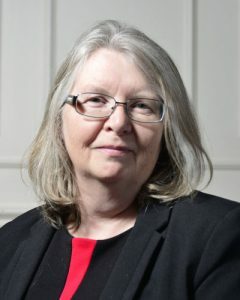 Click here to see which committees Claire serves on at the City of Wolverhampton Council, a list of any outside bodies Claire attends in her capacity as Councillor and details of Cllr Darke’s Advice Surgeries.